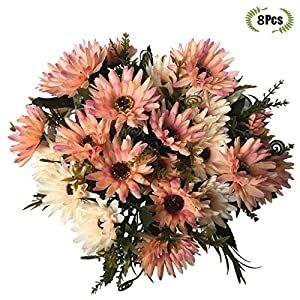 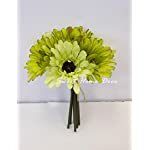 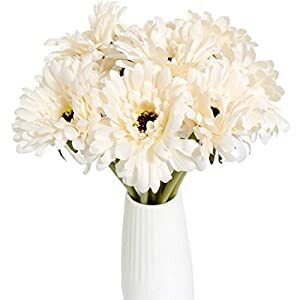 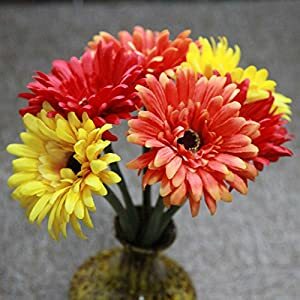 On this order you’re going to receive one stunning silk gerbera daisy flower bouquet. 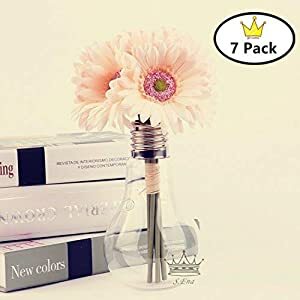 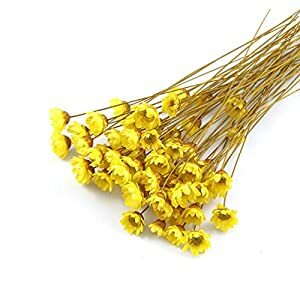 It has 7 stems w/ 7 flower heads. 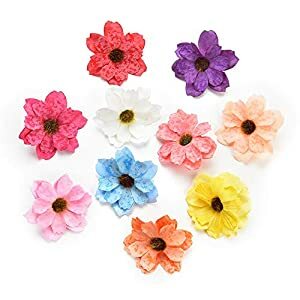 They’re constituted of silk with various colours. 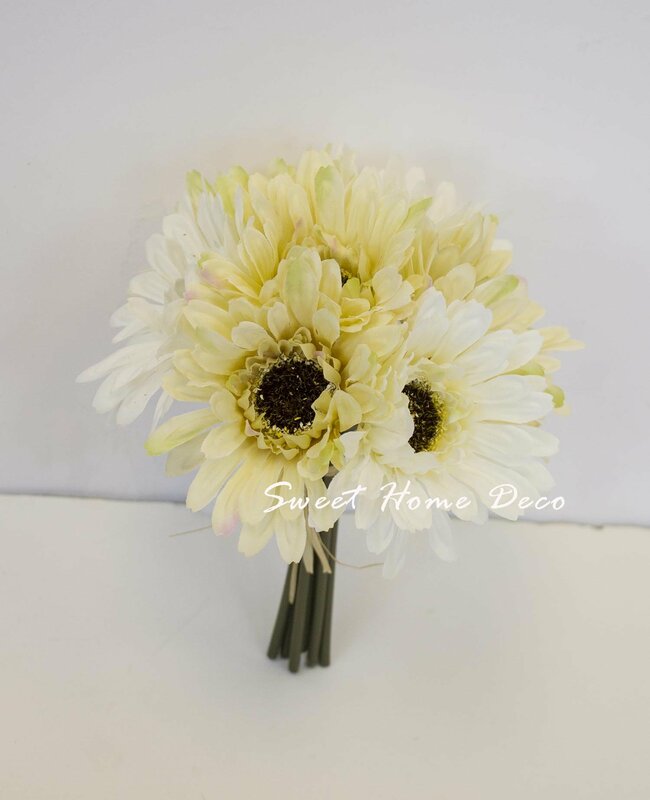 Each and every daisy is four”w. 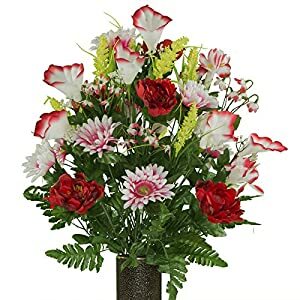 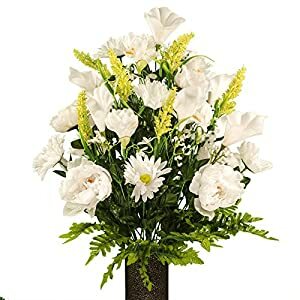 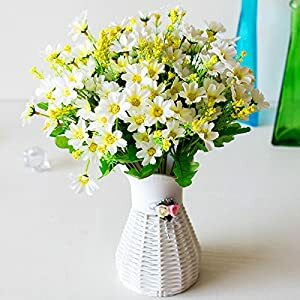 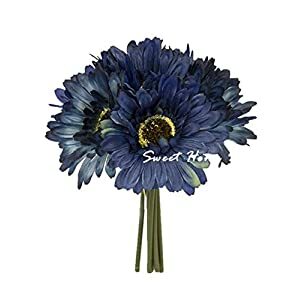 The entire bouquet is 8” T x 6” W. There are a few colours that you’ll be able to select any individual that is matched together with your birthday celebration accessory. 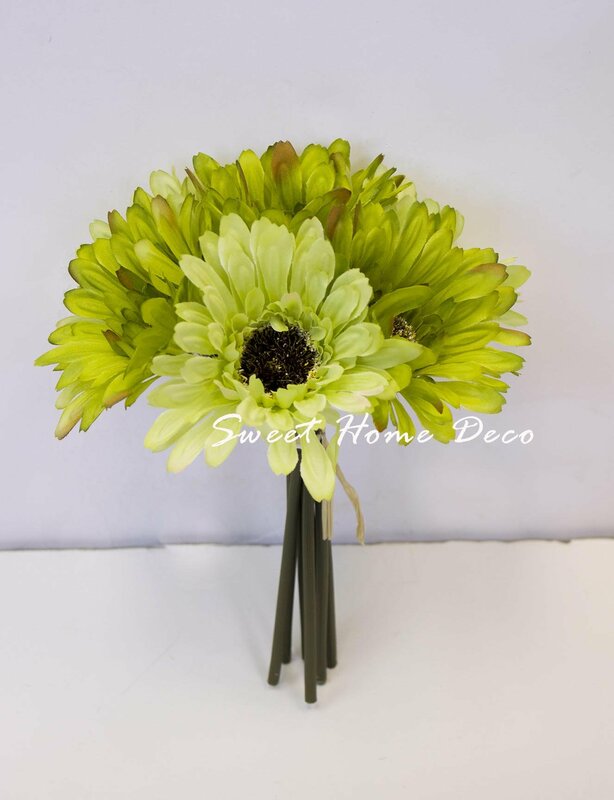 Add these stunning daisies to centerpieces, flower arrangements or wedding bouquets will amaze your visitors. 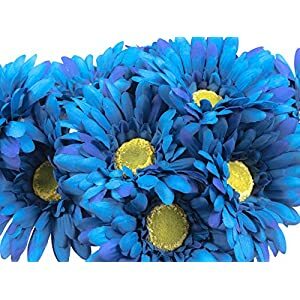 It may be custom designed to other size and the care for will also be dressed up. 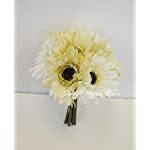 Matching corsage and boutonnieres are to be had.